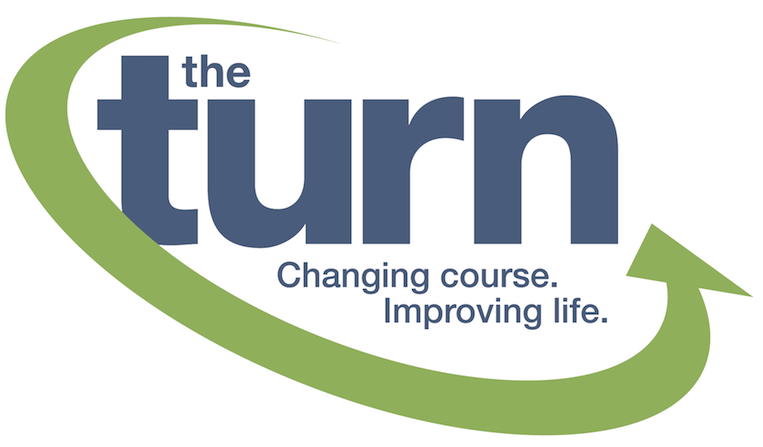 Join us in support of The Turn! Bid Now for a chance to win any of these one-of-a-kind offers! Auction will close at the conclusion of the annual The Turn Charity Golf Classic at Barrington Golf Club on July 30. All proceeds benefit The Turn. Copyright © The Turn. All Rights Reserved.